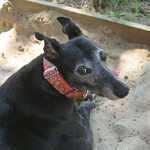 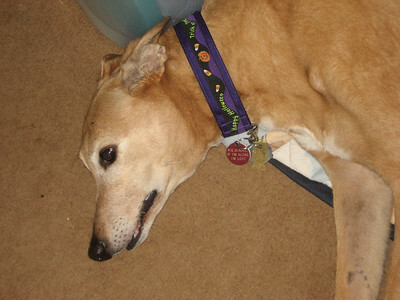 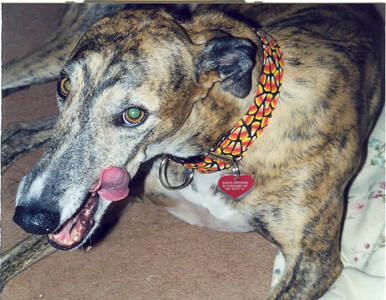 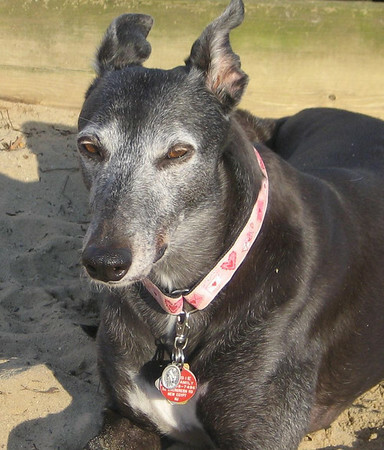 For more info contact nancybscollars@comcast.net I have been making affordable greyhound martingale collars since March of 2002, right before I adopted my first greyhound, Marvin. 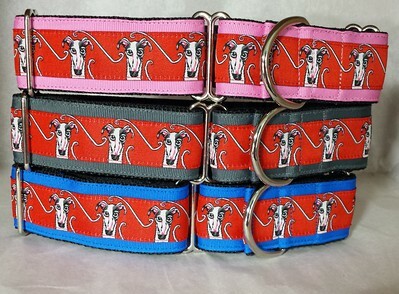 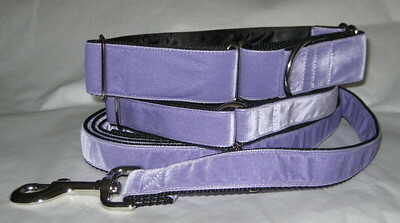 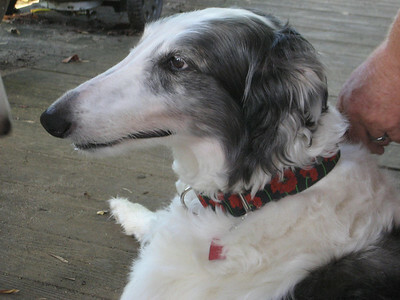 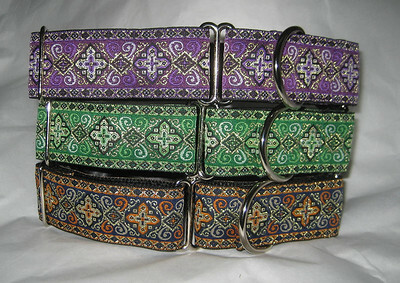 I also make side release collars, buckle martingale collars, greyhound tag collars and leashes. 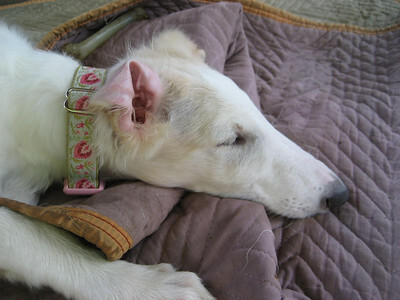 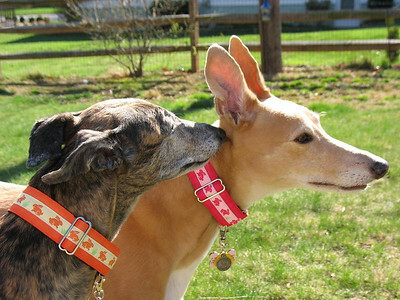 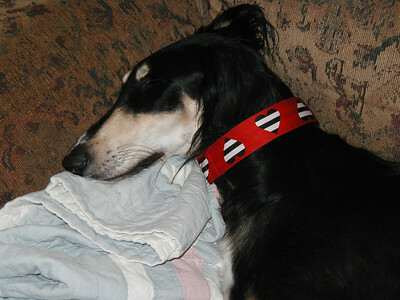 A portion of my collars and collar sales are donated to greyhound adoption.